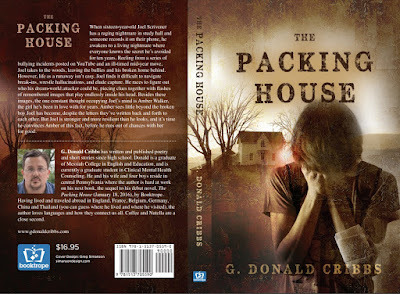 The reviews keep coming in and they are landing primarily in the 5/5 star and some 4/5 star range for my debut YA novel, THE PACKING HOUSE. 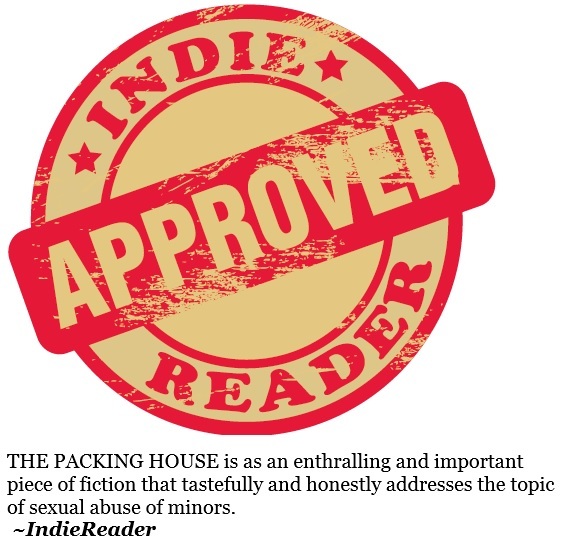 If you haven't had a chance to read it yet, consider what readers are saying about THE PACKING HOUSE before deciding for yourself. 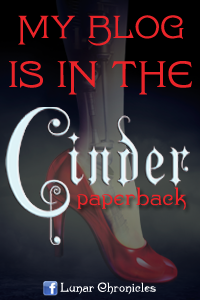 Be warned, due to my publisher closing, availability will become extremely limited after 5/31/16. I hope you'll grab an exclusive, first edition copy for yourself before then. 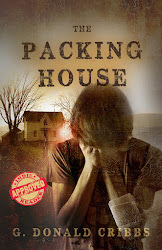 I welcome you to add your honest review, detailing what it was like for you to read THE PACKING HOUSE yourself. "This book is a game changer! Beautifully written and exacting with its topic. It braves a topic that's taboo and shouldn't be. It speaks up where others do not. Such an important book. I have so much love for it. My hopes with THE PACKING HOUSE? That it begins (or continues) the much needed conversation that some are unwilling to partake in. Childhood Sexual Abuse is an epidemic. 1 in 4 girls and 1 in 6 boys prior to the age of 18 will experience an unwanted sexual act, either including touch or not. That's unacceptable. Dialogue helps prevent future occurrences. 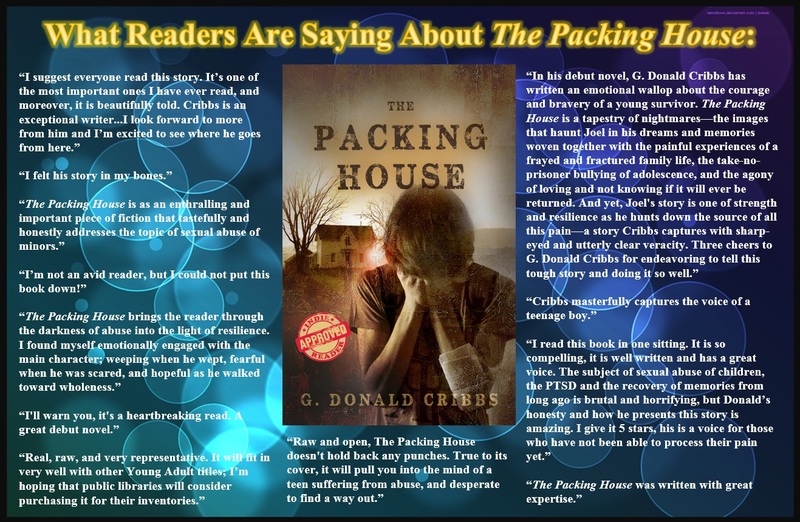 G. Donald Cribbs's THE PACKING HOUSE is a perfect jumping off point. READ IT NOW! Don't be afraid to take this sometimes hard, but always beautiful, journey." "This was a powerful and important story needing to be told, both for survivors and those of us who love a survivor. The main character, Joel, is well developed and relatable. His journey of healing is both inspiring and informative. 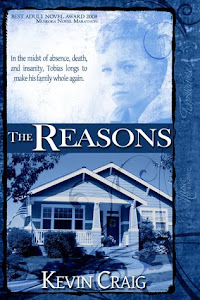 Joel's story could be so many people's story and the author, Don Cribbs, does a remarkable job of imparting information about abuse while still developing the plot. As a parent and an educator, this story has motivated me to consider the ways I myself might be more effective in both preventing and addressing child abuse. This book would be a valuable resource to help dispel the silence and shame that so often surrounds this difficult topic." 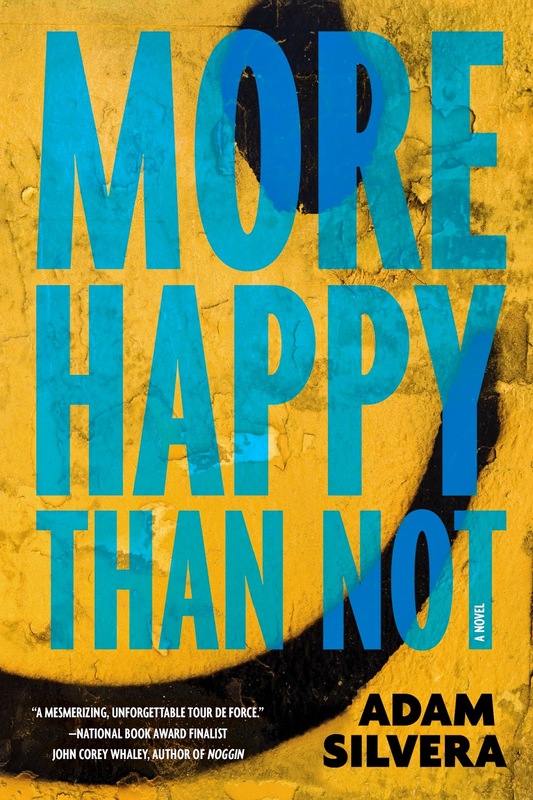 "There is so much heart in this book. 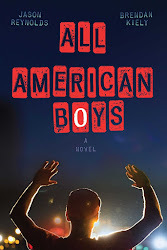 With bravery, Cribbs brings his own experiences with molestation and recovery to the YA world, giving his readers permission to acknowledge, heal and grow beyond the things in life that feel as if they've taken away choices. Bravo to Cribbs for stepping up and speaking out." "I am not an avid reader. In fact, had I not heard of The Packing House apart through friends’ social media, I never would have cracked the book open. 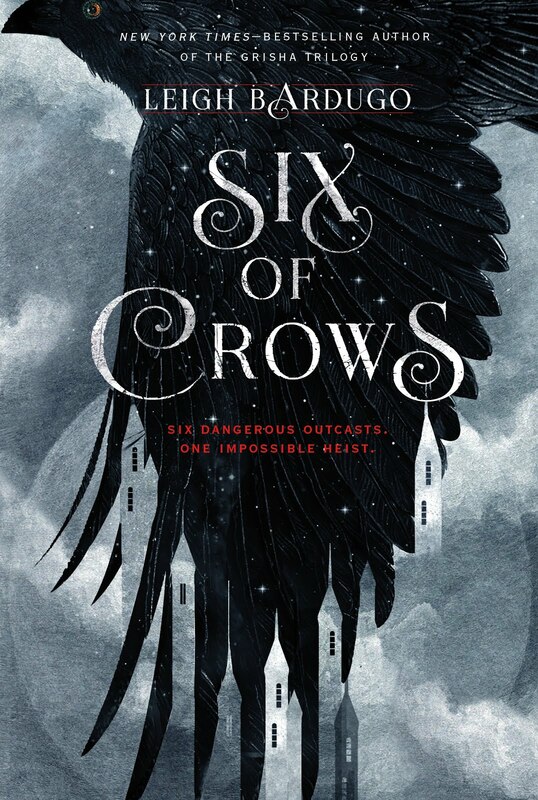 Nonetheless, I accessed the first few chapters online and was immediately ‘hooked’ on the story as well as Cribbs’ style of telling the story. A week or so later the book and, unable to put the book down, I read the rest of the book that same day. This important book, in an informative and compelling way, introduces childhood sexual abuse (CSA) to those who have been spared the grief and trauma. The Packing House has increased my awareness and sensitivity to victims of CSA, as well as a desire to support them in their recovery. It was a good investment of my time and money!" "Mr Cribbs is a very gifted writer. 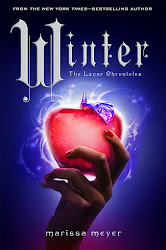 I started reading it and couldn't put it down until I finished it in a weekend. To the author I say congratulations for a job well done. As a survivor of childhood sexual abuse, I could identify with many of the main character's (Joel) thoughts and feelings. I closed the book with a positive sense of (and admiration for) Joel's strength in his recovery and that he was going to be OK, despite having been failed by all of the people that were supposed to protect him in his childhood." 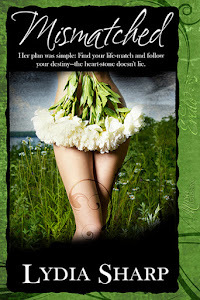 "I found myself unable to put the book down. I was captivated, drawn in as I felt my own thoughts and feelings from my childhood being validated as I read. As I cried (sobbed) my way through the final chapters of the book, I was grateful for the transformative truth incorporated in the end. Powerful story, one I will most definitely read again. A story that will aid in your recovery journey if you allow it." When sixteen-year-old Joel Scrivener has a raging nightmare in study hall and someone records it on their phone, he awakens to a living nightmare where everyone knows the secret he's avoided for ten years. Reeling from a series of bullying incidents posted on YouTube and an ill-timed mid-year move, Joel takes to the woods, leaving the bullies and his broken home behind. However, life as a runaway isn’t easy. Joel finds it difficult to navigate break-ins, wrestle hallucinations, and elude capture. 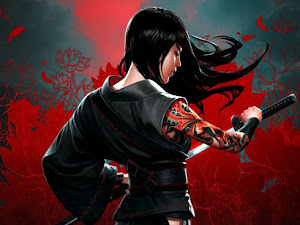 He races to figure out who his dream-world attacker could be, piecing clues together with flashes of remembered images that play endlessly inside his head. Besides thes e images, the one constant thought occupying Joel’s mind is Amber Walker, the girl he’s been in love with for years. Amber sees little beyond the broken boy Joel has become, despite the letters they’ve written back and forth to each other. But Joel is stronger and more resilient than he looks, and it’s time he convinces Amber of this fact, before he runs out of chances with her for good.